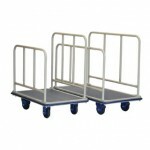 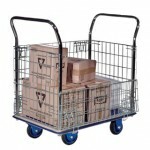 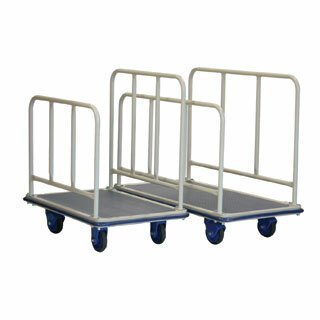 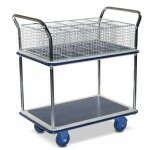 What makes Prestar Trolleys so special? 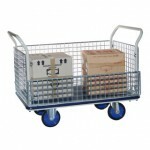 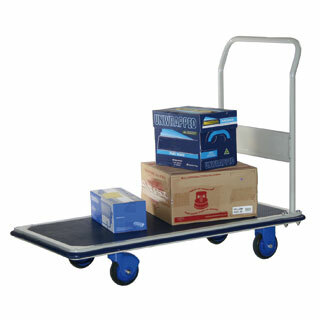 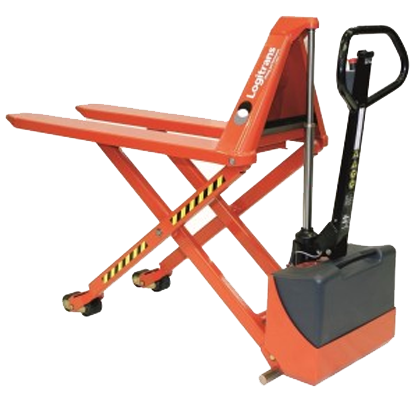 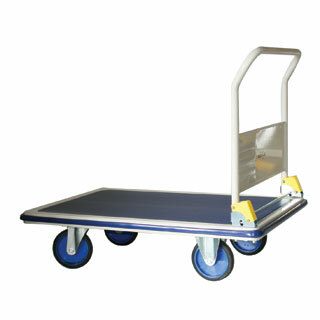 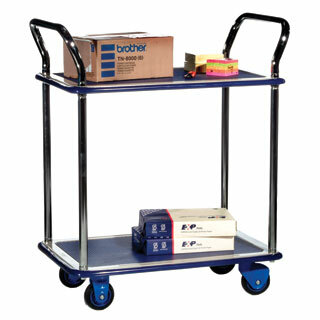 Prestar quality platform trolley made in Japan has been the largest selling trolley in Australia since 1970. 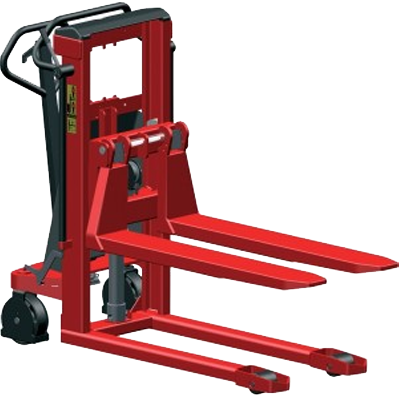 The full replacement 5 year warranty is the only full replacement warranty in its class, because the quality of Prestar is second to none. 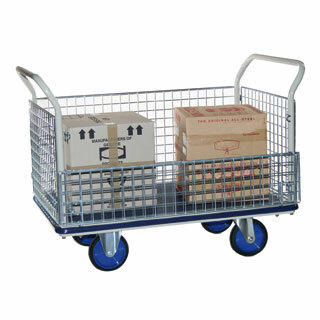 The best polybutadiene rubber castors with excellent bearings make each trolley more under load with minimal push effort. The Prestar metal decks are double strength with ergonomic handle heights, non-peel rubber mat and full surround bumper. 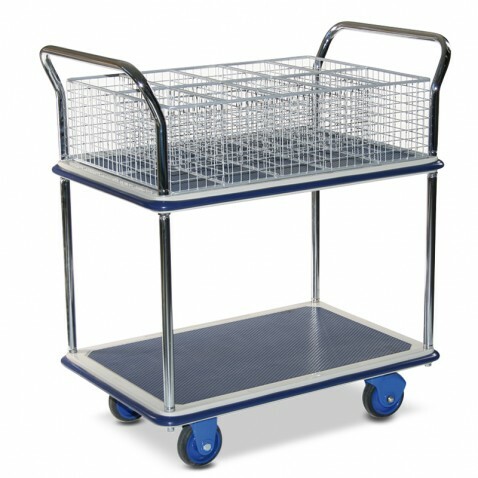 Available in single, 2 tier and 3 tier formats with a wide range of options including wire mesh sides and cages for handling your equipment.